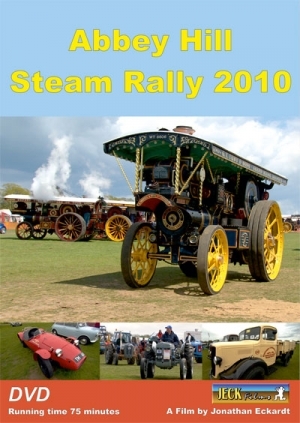 The Abbey Hill Steam Rally is a Steam Rally with a distinguished history, held on a spacious site on the outskirts of Yeovil, Somerset. Access and site conditions are excellent.The Abbey Hill Steam Rally is run by enthusiasts anxious to provide a comprehensive, interesting and entertaining cross-section of exhibits. This DVD aims to cover the various sections of this event, one of the first in the rally season.